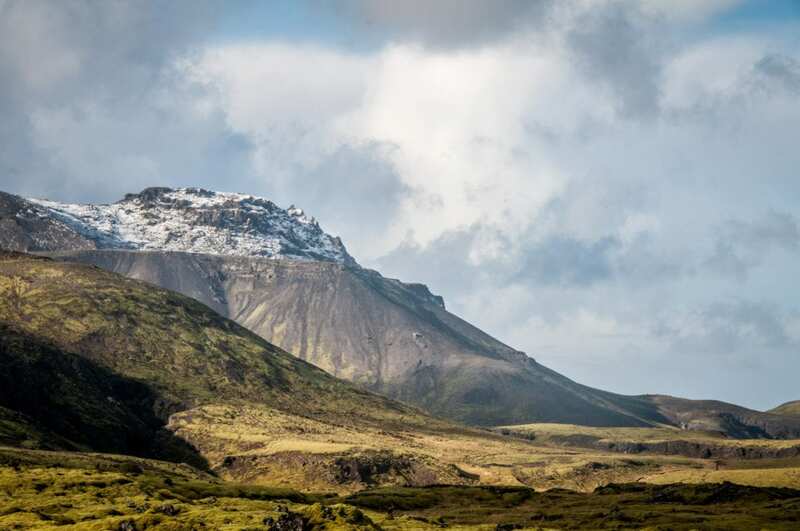 Situated just 300km from the Arctic Circle, Iceland is a country in the making. A vast volcanic playground, its supercharged splendour is ever evolving. Here the earth quite literally bubbles, concealed beneath vast sheets of ice that carve their way through the island’s mountainous landscape. 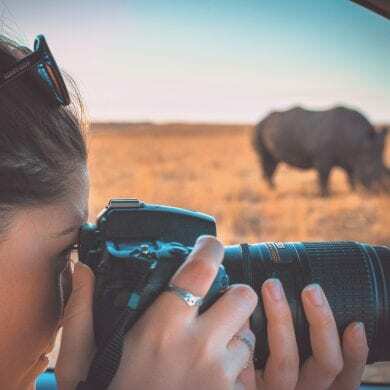 With such crisp, clean air, and a variety of cinematic landscapes to inspire adventurous travellers to visit, it’s no wonder that the country is home to some of the best Instagram accounts on the planet. From the aurora borealis’ curtains of fire, to the vast glaciers that calve gargantuan chunks of ice into the frigid water of the Arctic, photographers are blessed with a wealth of picturesque subjects to shoot. 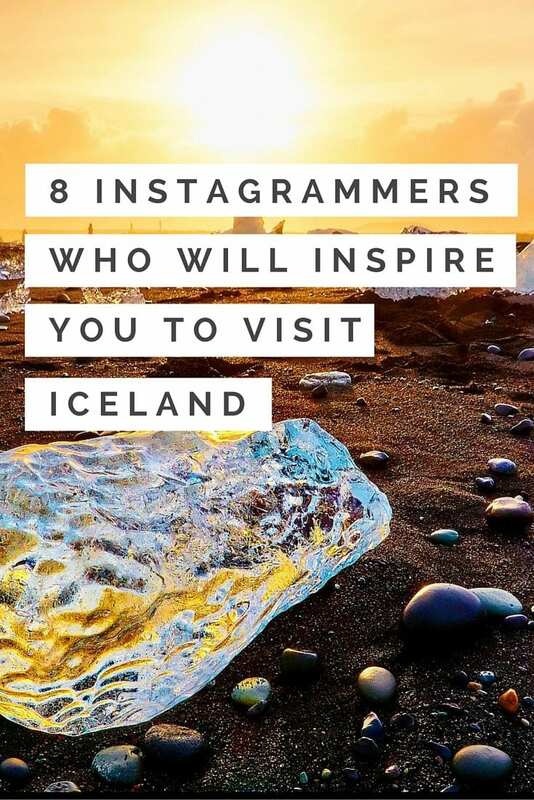 Looking to follow Icelandic Instagrammers that will inspire your visit to the land fire and ice? Here are eight of my favourites. 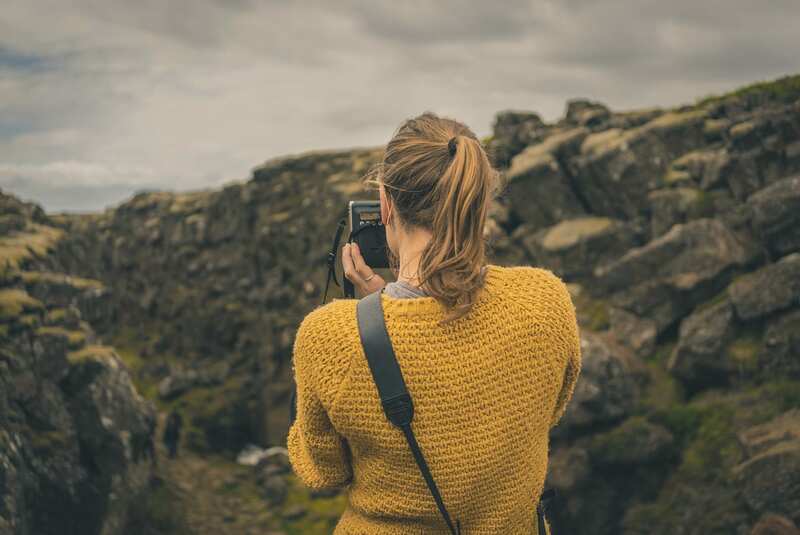 An instgram account with a difference, @igers_iceland connects visiting travellers and photographers with the good folk of Iceland who are keen to show off their country. 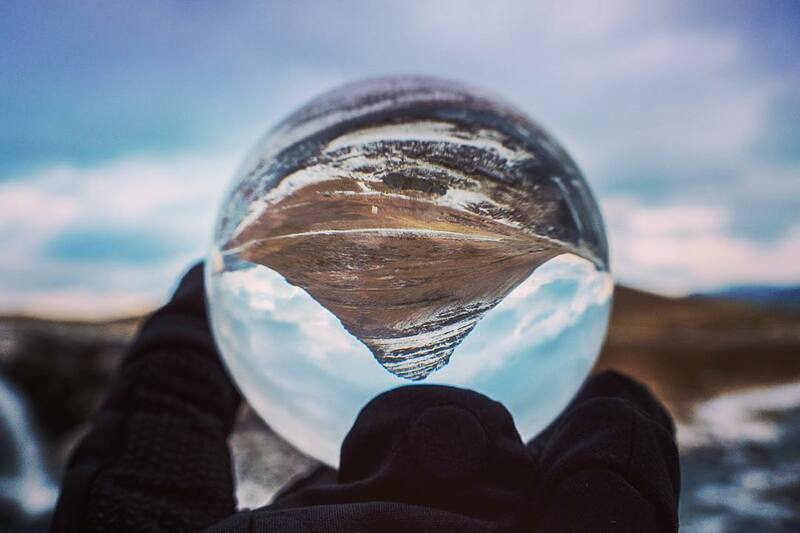 Arranging regular insta-meets to encourage adventurers and creatives to swap notes on Iceland’s most scenic vistas, this is one of the most inspiring Icelandic Instagram accounts to follow. 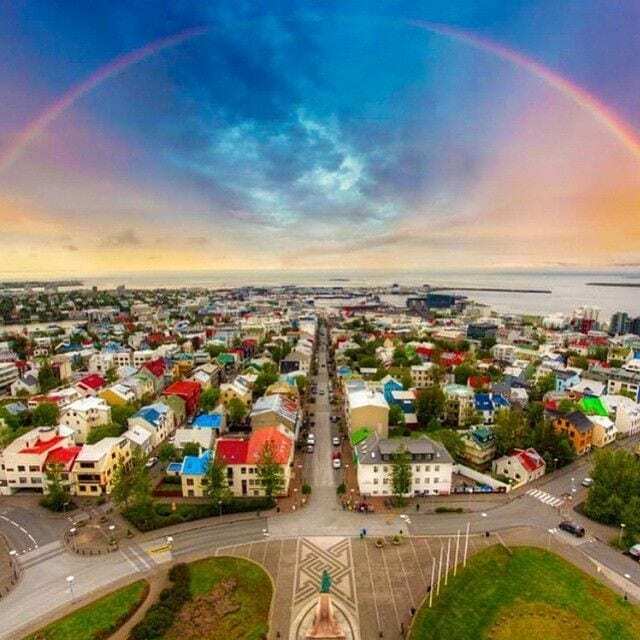 One of Iceland’s most popular Instagram accounts, photographer Árni Víđir Hjartarson captures his country with creative flair. 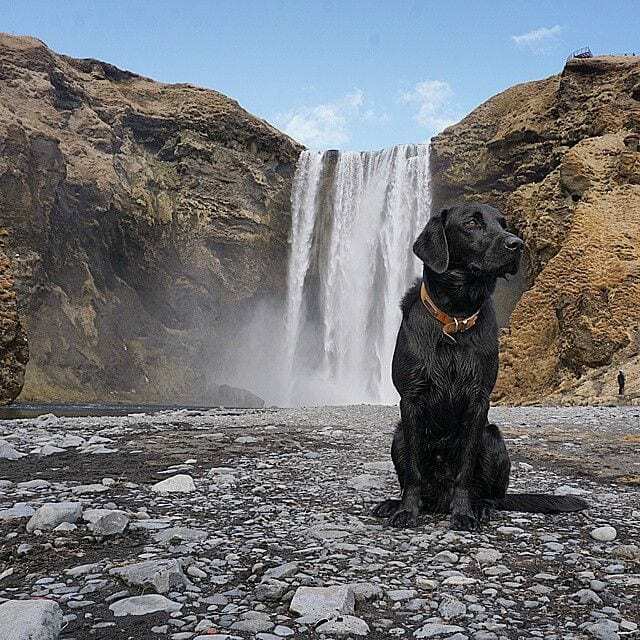 Posting images from across the Iceland (thanks in part to his Followers Friday feature where he highlights his favourite images that have been tagged #absoluteiceland over the last seven days), his feed is a vibrant mix of Icelandic landscapes and snapshots of his lovely dog Nero. 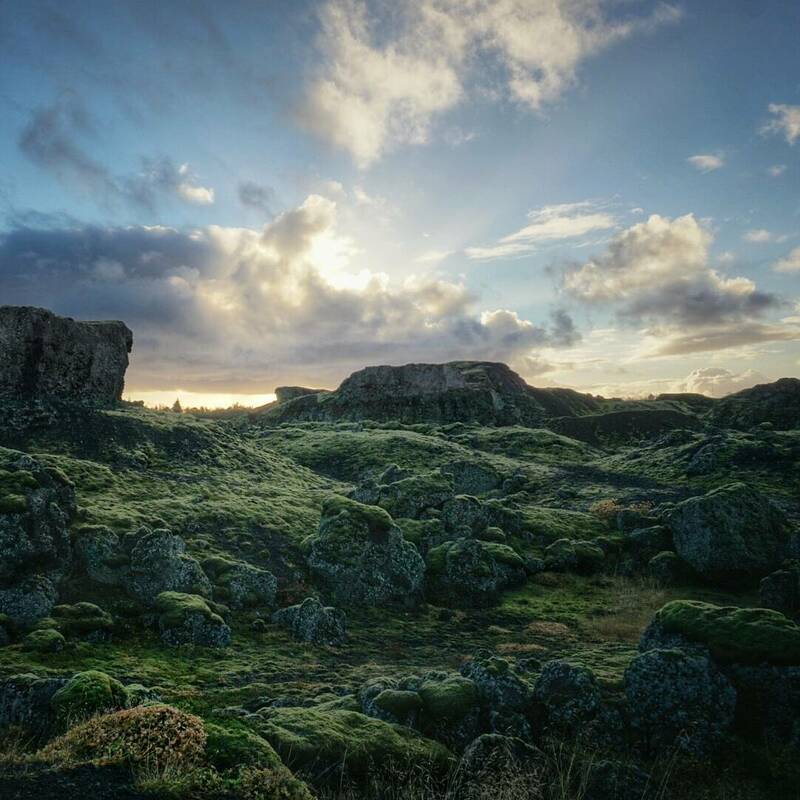 The official Instagram account of the Icelandic Tourism Board, @inspiredbyiceland showcases the very best of Iceland’s picturesque views. 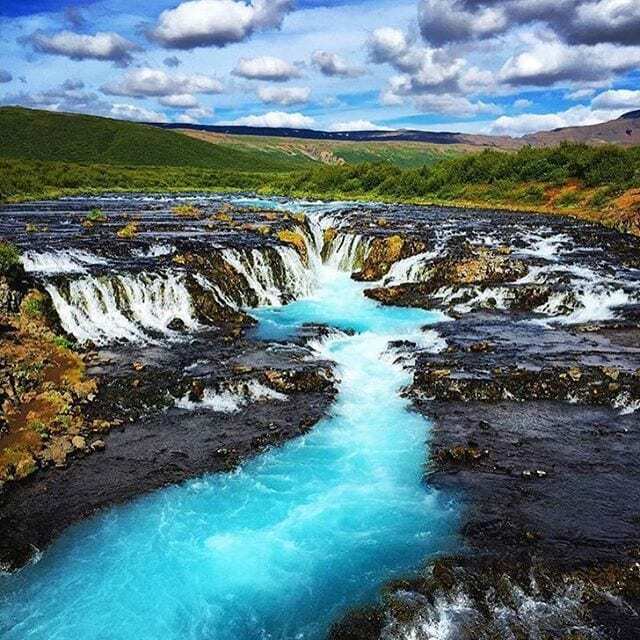 I long to drive the Golden Circle route and see the Geysers at Haukadalur, Gullfoss Waterfall, and Kerið Crater Lake, as well as submerge myself in the geothermal waters of the famous Blue Lagoon, and this account offers some great inspiration that will help me plan our trip! 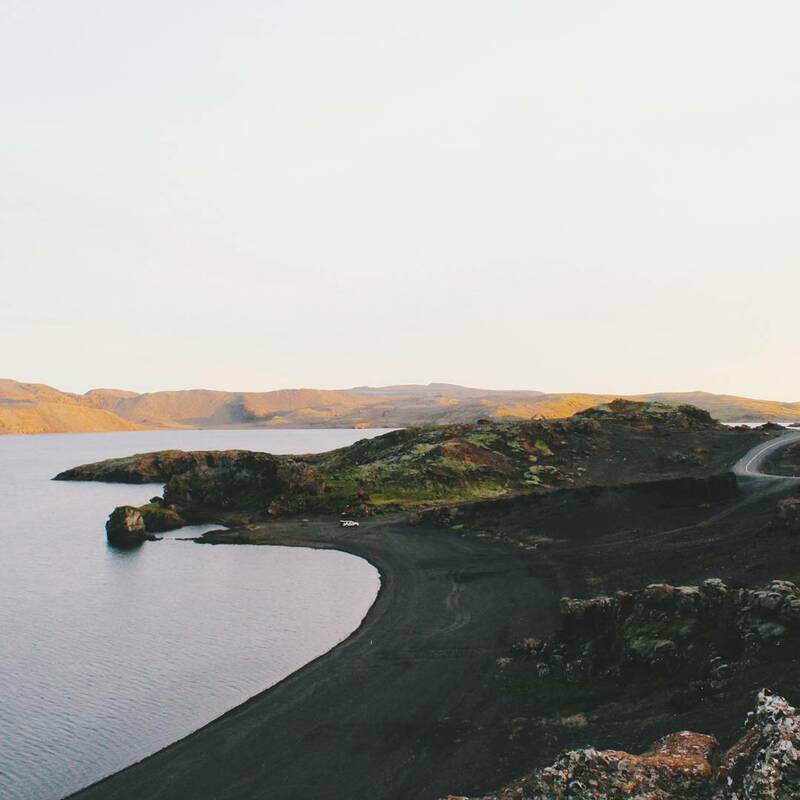 Peppered with inspiring alpine views and fun fleeting moments, Sesselja Ósk is an Icelander with a passion for her country. I particularly love her eye for minimalistic vistas and the continuity of the style in which she captures the world around her. 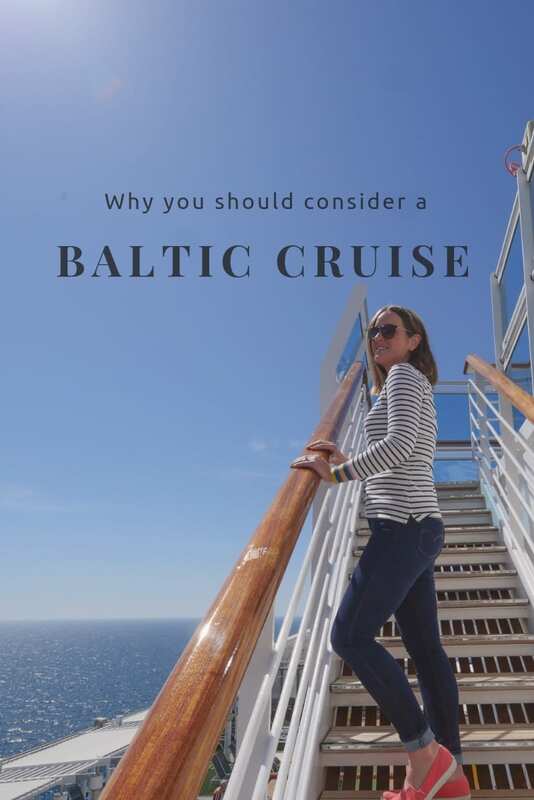 Follow her for snapshots of life in Reykjavik and along the undulating roads of the Golden Circle route. An Icelandic graphic designer, photographer, and location scout, Siggeir Magnús Hafsteinsson works as a radical neo-avantgarde visual artist, focusing on ‘rural/urban’ street photography, abstract music artwork and large scale collage prints combining in the aforementioned. 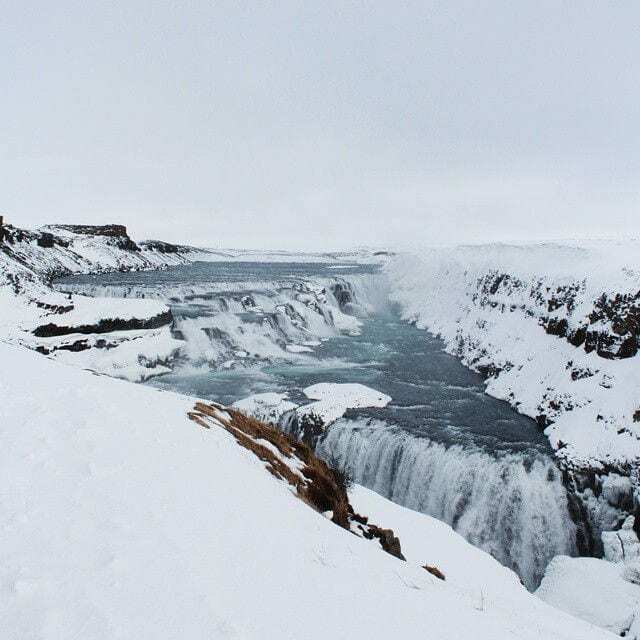 He also has a hell of a talent for capturing Iceland’s stark and beautiful landscapes. 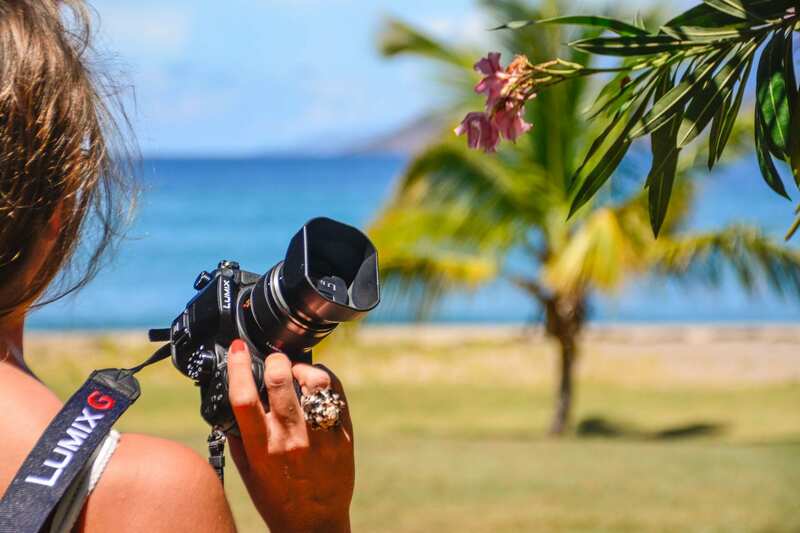 Curated by Icelander Inga, her intention is to promote the pristine landscapes of the island to intrepid explorers keen to get off the beaten path. 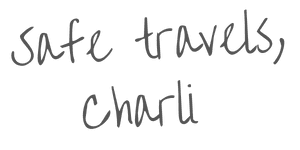 The @tinyiceland feed is alive with travel and itinerary inspiration so be sure to follow along if you’re keen to see all that Iceland has to offer. 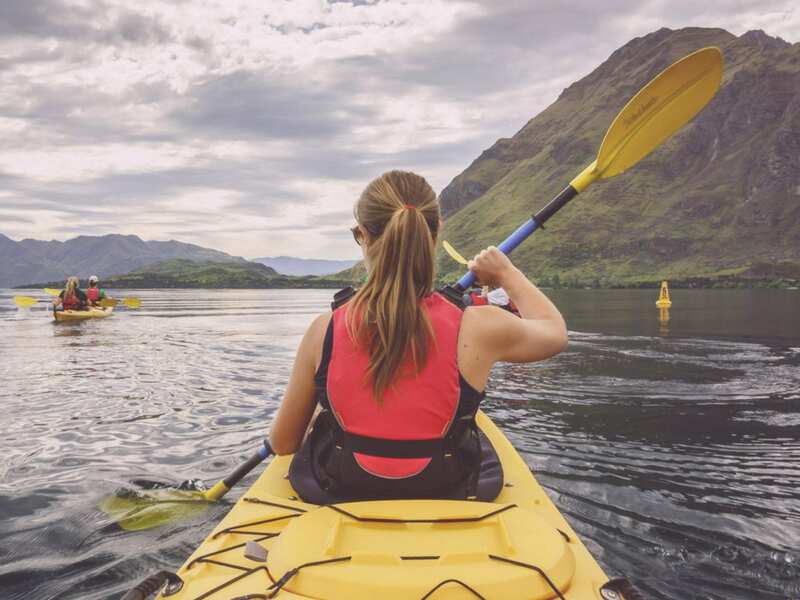 Curated by the team at Naturally Iceland – the American arm of the Icelandic Tourism Board, this account’s intention is to inspire travel to the island’s volcanic shores. 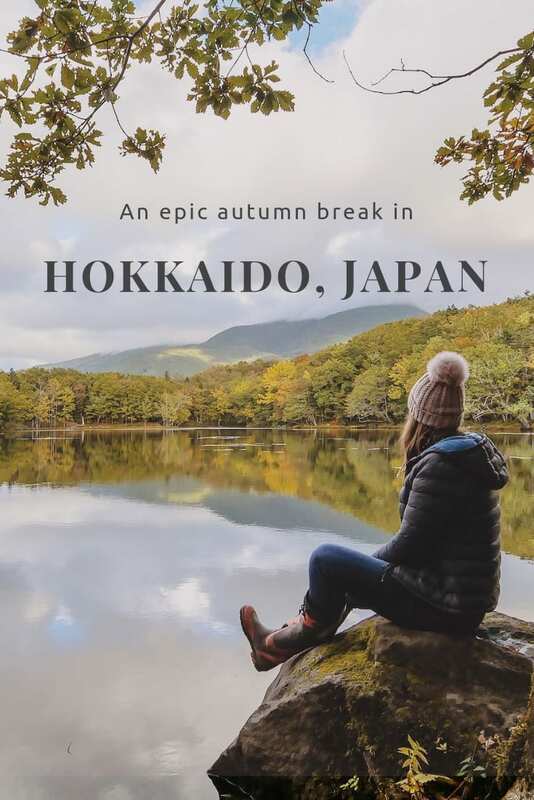 As well as beautiful snapshots of Iceland’s landscapes, you’ll also find information regarding Icelandic themed events across the United States and Canada; perfect for anyone looking to sample a taste of Iceland before booking their trip! 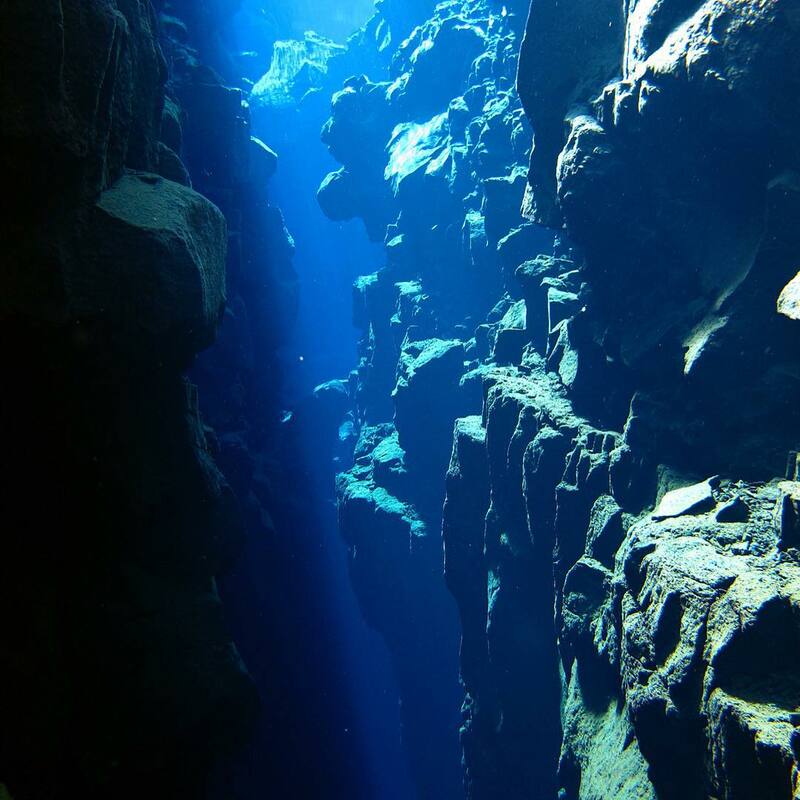 Ever since I found out that scuba divers could descend into the gin clear waters of the tectonic Silfra Fissure (a crack between the North American and Eurasian continents), Iceland has taken pride of place as the number one dive destination on my scuba bucket list. 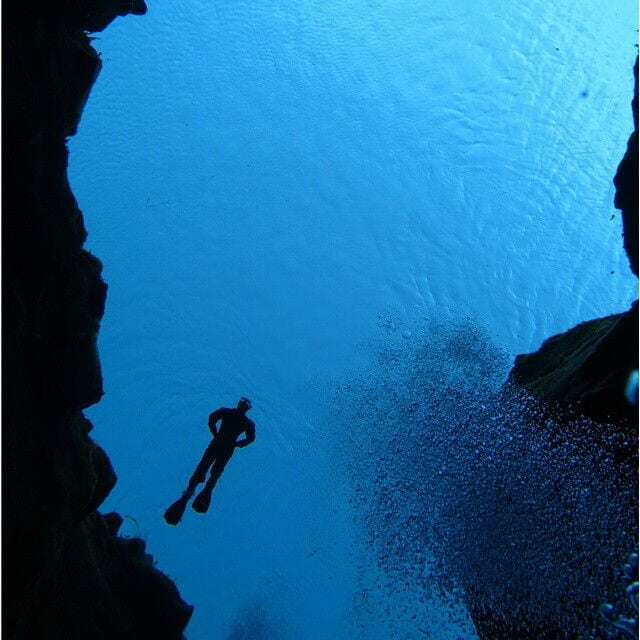 Iceland’s leading PADI 5 star dive centre, Dive.IS offer guided dive and snorkelling excursions within the pristine waters of the Silfra. A fun loving bunch their Instagram account is a mixture of comical crew shots and inspiring Icelandic underwater vistas. 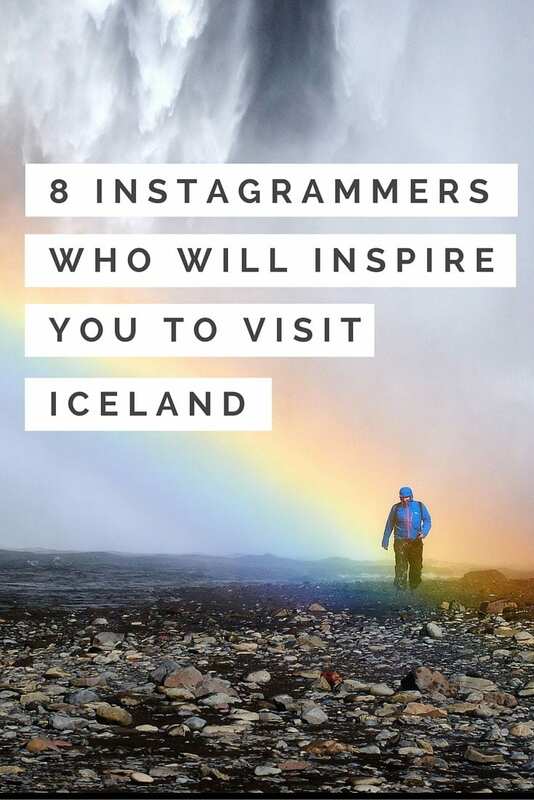 Do you follow any inspiring Icelandic Instagrammers? What a wonderful selection of Instagram accounts, very inspirational! 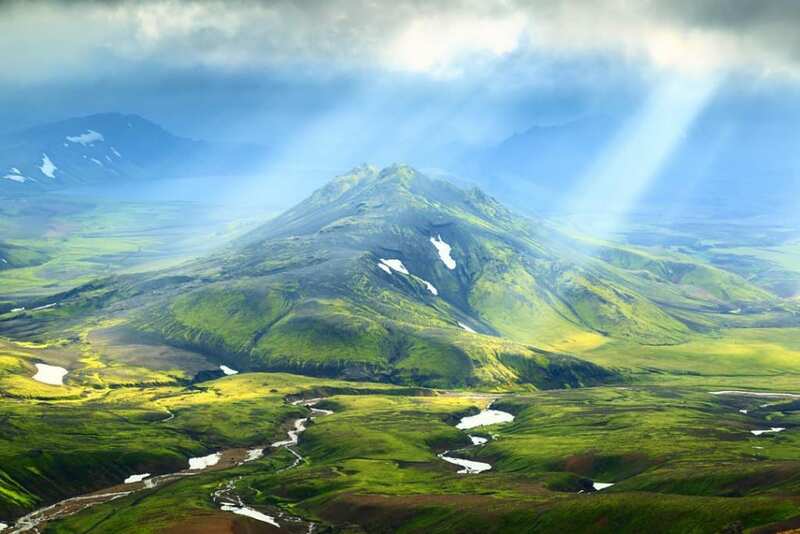 Oh my goodness- Iceland looks absolutely incredible! check out ellithor and tucktulipties ..
Iceland is at the top of our bucket list! Hoping to tick it off in 2016.